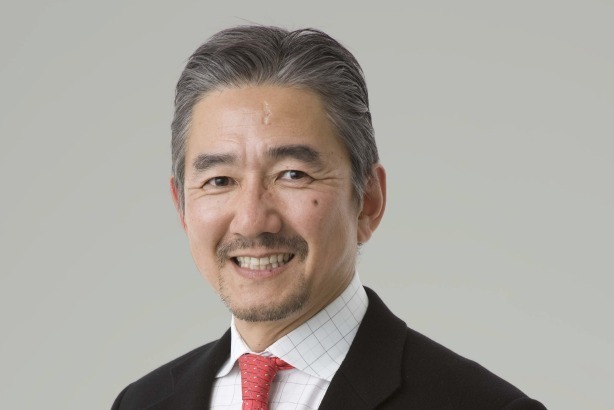 Ogilvy & Mather Japan has promoted Aki Kubo to chairman and Todd Krugman to president as of this month. Kubo was previously president, and will replace outgoing chairman, Kent Wertime, who will remain part of the Ogilvy Asia regional management team. In his new role, Kubo will continue to look to grow the company’s profile and client relationships, and oversee Ogilvy PR. Krugman was previously executive director, and in his new role will manage day-to-day operations of the company, overseeing various disciplines and leading the company’s growth plan. Kubo said: "Kent has been an outstanding leader and mentor, transforming Ogilvy Japan into the leading creative agency it is today. I am excited by succeeding him as chairman and ready to take the business to a new level." Krugman said: "I am excited to have the opportunity to work with Aki and the rest of the senior management team to shape the future of the agency. Our aim will be to build on the creativity and effectiveness of our teams and client relationships. At the same time, we want to identify new opportunities and continue to evolve its offer to lead international agencies in Japan – particularly in offering more content, data and social services." Of the new appointments, Wertime said: "During their time at Ogilvy Japan, both Aki and Todd have made significant contributions to the growth of the business and demonstrated their leadership abilities. These changes mark an exciting time for Ogilvy Japan – under Aki and Todd’s leadership the agency will continue to go from strength to strength. "